Without any doubt and regardless to say, iPhone 7 and 7 Plus are amazing. They are fast with their advanced processors, they are sleek with their strong finishing and they offer great camera with dual 12 MP lenses. But, the fact is, each thing comes with the positives and negatives alongside. Same goes with iPhone 7. Just like a coin, iPhone 7 does have dark side with some of its worst features. So, before you shell out hundreds of dollars over this new flagship of Apple, you ought to look at it’s all the worst features that it covers. Well, if it would be the first in the series, its design would be awesome. But as it is the 7th member of the series, with its twin sister, the design seemed to be similar and boring, without that many transitions, that fans of Apple were looking forwards to. During the premier show of iPhone 7, the engineers showed that how important is the design of the phone and how much that is improved in this set. That was good to see many improvements in the finishing of the phone, but still, it got the same design as that of its predecessors, which is certainly not welcomed by most of the people. Some would call it a ‘cool feature’, but at the same time, some call it ‘worst’. The fact that people who happen to own expensive headphones could not use them in the brand new set of iPhone 7, because it lacks the jack for it. 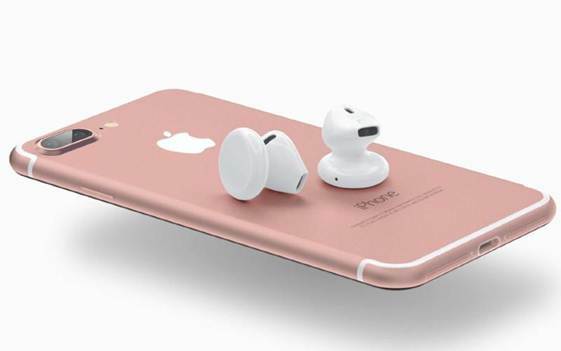 Moreover, that missing headphone jack added the costs for people who once lose their earpods. Not only this, it is quite impossible to get your phone charged and listen to the music at the same time. There is a bad news for those people who have got iPhone 7 just to enjoy the dual lens camera and its oh so cool pictures. Well, it is not the fault of those unlucky people but of the company that boasts of their new phones so called dual lens camera. The thing too bad is that, it is only available in iPhone 7 Plus. The less expensive iPhone 7 got the same camera as that of iPhone 6, but with some improvements. You might be thinking that spending on iPhone 7 would rest other expenses like its temper or its back cover, as it is water and so called dust resistance. But the fact is, having an uncovered iPhone 7 means; you are risking your hundreds of dollars. So, having a bare iPhone 7 is not less than a matter of life and death for some people. So, it is better to have some cases and covers that can protect your bank of money. I know you are thinking to use your old case of 6 or 6S for this purpose but of no use. 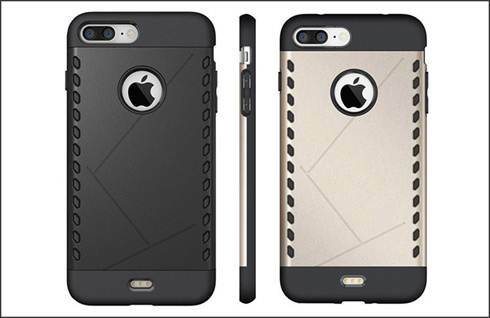 As a matter of fact, iPhone 7 got some changes in its dimensions, its stereo speakers, no headphone jack at bottom, so be prepared to invest on a new case that can go with your phone. With all such worst features, its tag asks for price – iPhone. If you are one of the Android owner and considering to buy this new Apple’s flagship, then you have to reconsider your decision because its iPhone after all. 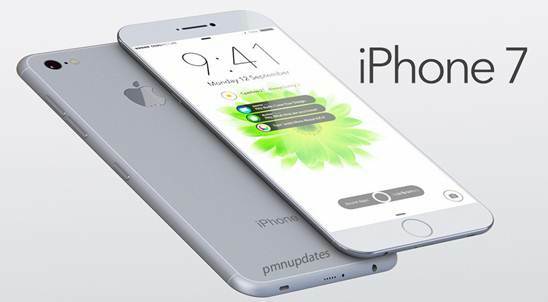 But if you are a fan of Apple, these features are no one to hinder your way, and you will definitely buy an iPhone 7 or iPhone 7 Plus. Everybody has his own opinion. 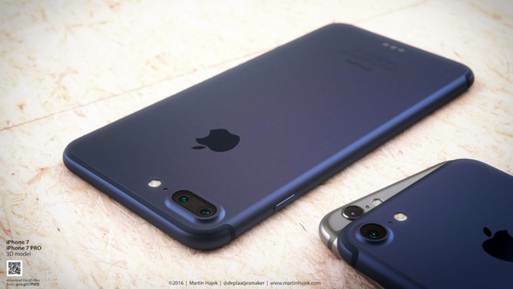 Which feature you think setbacks the credibility of iPhone 7? Do share your views. 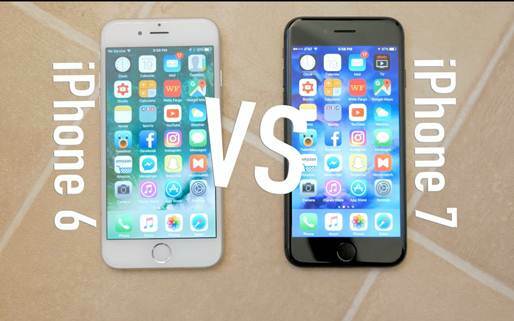 Next story Apple iPhone 7 vs. Samsung Galaxy S7 – Which One’s Best? Previous story How to Setup Your iPhone 7 Plus? – Get Started!